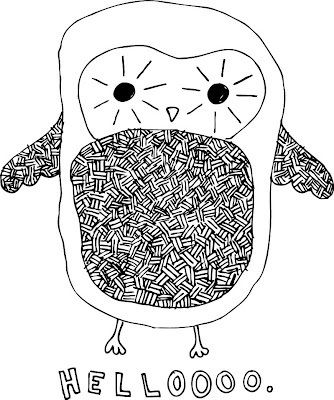 milli-jane | Illustration: Tony The Owl, For Decclo. 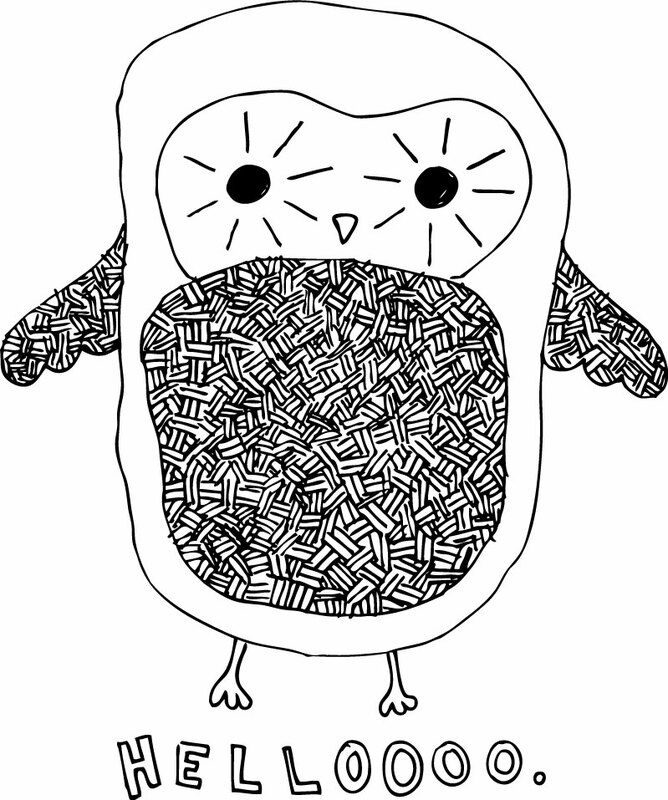 Tony The Owl, For Decclo. I've been throwing together some more designs for the tees and hopefully Tony will become part of the Decclo kids section. wow, this is soooo cute!>.< i love owls!